You’re invited to the Winton Spring Festival on the weekend of the 6th & 7th April 2019. Starting amongst the daffodils outside Winton Castle, the popular Winton Trail Run follows well groomed, cross-country tracks for the 10K, 5K or 3.5K routes, with options for all ages and abilities. 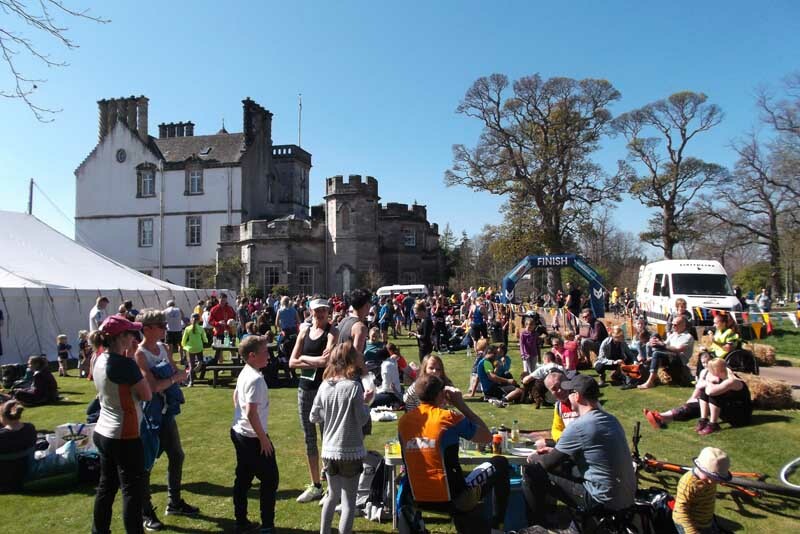 Attracting about 600 runners last year, the Winton Trail Run offers opportunities to run off road through some of East Lothian’s most beautiful countryside. There will be music, refreshments and the all-important, edible biscuit medals for finishers! Proceeds are going to Marie Curie, the charity for terminal illnesses, and Pencaitland Primary School & Playgroup. You can book at EntryCentral through our website for a discounted, online rate, or register on the day. On Sunday, Winton’s walled and terraced gardens will be open through Scotland’s Garden Scheme. There will be tours of the Castle, artisan craft stalls and homemade teas at Café Winton. 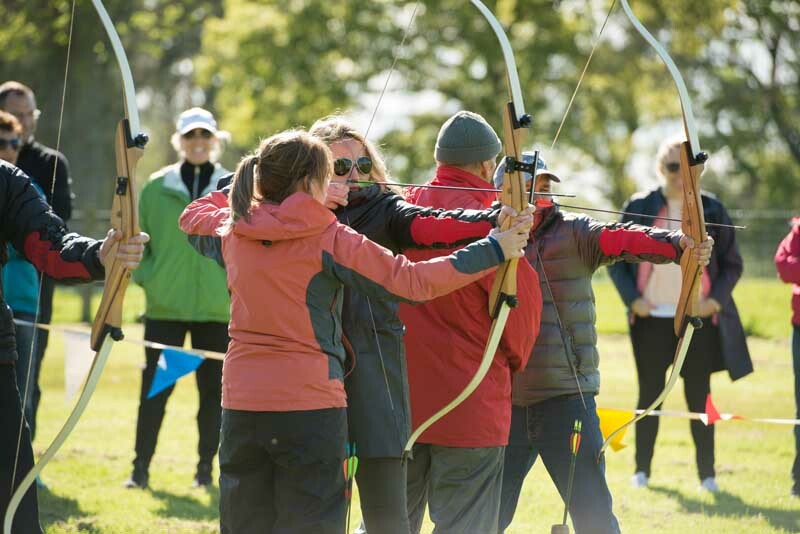 The family entertainment includes displays by birds of prey, archery, laser clays, Luca’s ice cream and whisky tasting by local Glenkinchie Distillery, the weekend’s main sponsors.